Petrol-Gel is the purest of lubricants, made with an odorless, tasteless, high viscosity index paraffinic base oil. Petrol-Gel is compounded with appropriate food grade additives to meet the performance demands for all recommended applications. Valves, pistons, pumps, O-rings, guides, slide mechanisms and more! Reccomended lubricant for all ice cream and slush machines. It not only keeps your machines in good working order, it also makes them last longer. The Amusement Park favorite! 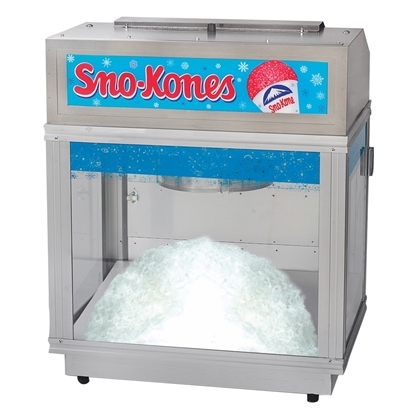 One of the biggest and best Ice Shaver - Sno Kone machine we sell. 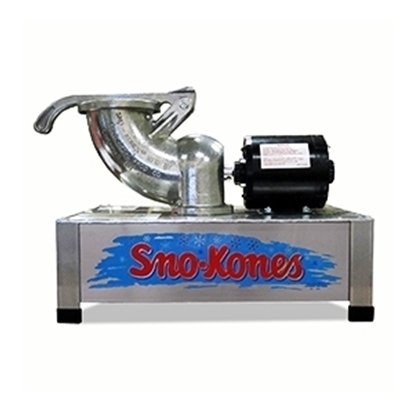 The powerful design of the Shavatron will produce huge SnoKone‚ profits. 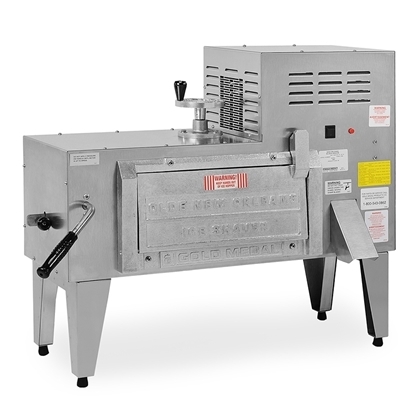 GM1027 The professional operators ask for this powerful Shave Ice machine work-horse for those busy spots on the midways, family entertainment centers, shopping malls etc. An ice shaved so fine it melts in your mouth! Gold Medal 1087 This is one of the most powerful Ice Shavers in the World All Stainless Steel Construction. Designed for High volume users.